These single en-suites are standard sized room for a single person.The size of a room is 129 square feet. Fitted with single bed these rooms are extremely popular with single guests looking for special rate and good night stay. 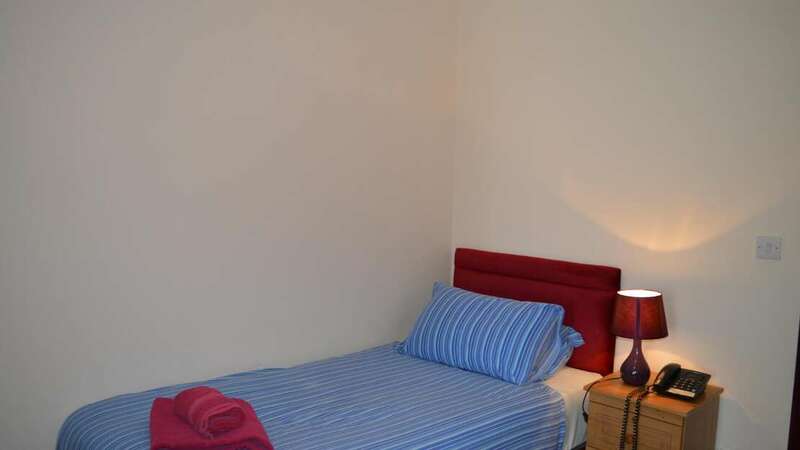 All rooms have an En-suite with basic shower and complimentary toiletries.